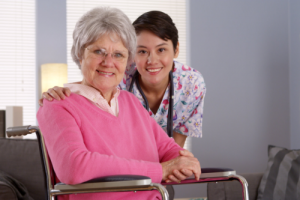 To regain your day-to-day functioning, our occupational therapists can help. We provide self-help skills to help you remain independent at home as we develop and improve the required for daily living and working. To give you all-around support, we can also teach you how to use appropriate adaptive equipment or tools, such as leg braces, eating aids, wheelchairs, and more. For more information, you may call us at 708-801-8662.